Our shower side panels fit perfectly with our shower enclosures, allowing you to select a shower side screen that perfectly suits your bathroom design. 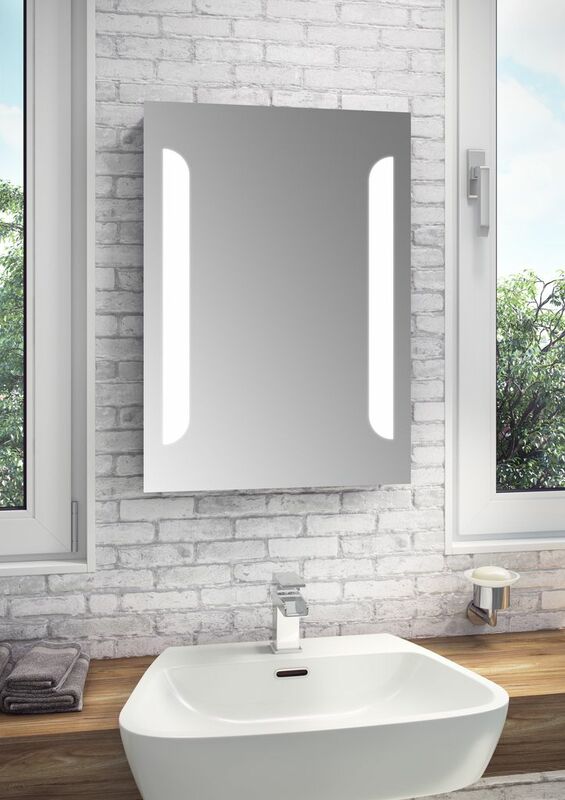 Our high-quality side panels are available with a framed or semi-frameless design, which is perfect if you want to create a minimal look and feel to your bathroom or en-suite. 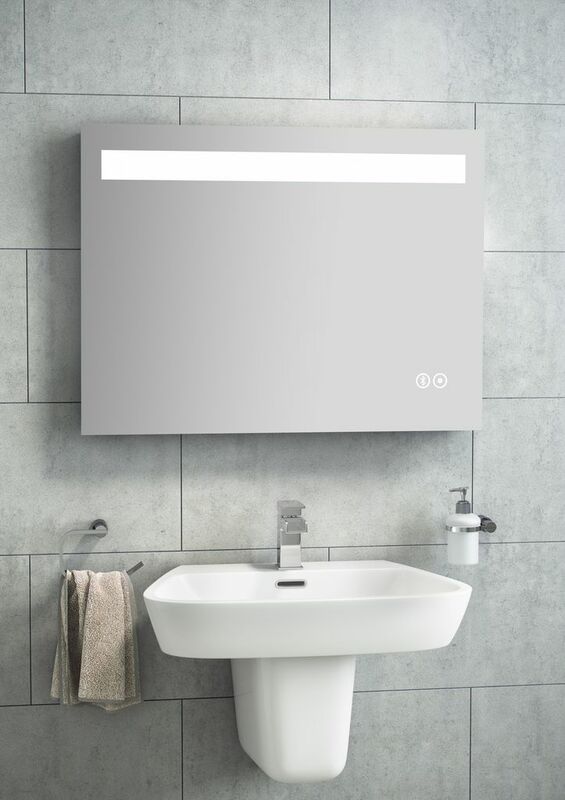 Our side panels are also available in different dimensions to suit a range of shower trays, all designed and produced to a high standard and high-quality. Aquadart Venturi 6 Side Panel 700 mm For use with the Venturi 6 Pivot Door, Bifold Door or Slider, the side panel is used for a corner installation. Aquadart Venturi 6 Side Panel 760 mm For use with the Venturi 6 Pivot Door, Bifold Door or Slider, the side panel is used for a corner installation. Aquadart Venturi 6 Side Panel 800 mm For use with the Venturi 6 Pivot Door, Bifold Door or Slider, the side panel is used for a corner installation. Aquadart Venturi 6 Side Panel 900 mm For use with the Venturi 6 Pivot Door, Bifold Door or Slider, the side panel is used for a corner installation. Aquadart Venturi 6 Side Panel 1000 mm For use with the Venturi 6 Pivot Door, Bifold Door or Slider, the side panel is used for a corner installation. 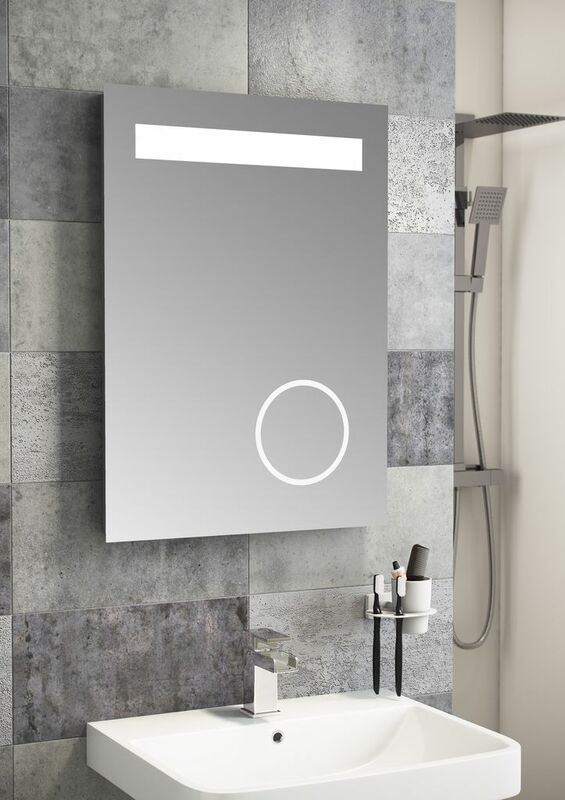 Idea Shower Side Panel 700mm - 6mm Safety Glass The Idea Shower Side Panel 700 well compliments any hinged or sliding shower doors, to create a stylish shower enclosure which is perfect if you want to create a minimal look and feel to your bathroom or en-suite. The neat design also makes the enclosure easy to wipe clean. Idea Shower Side Panel 760mm - 6mm Safety Glass The Idea Shower Side Panel 760 well compliments any hinged or sliding shower doors, to create a stylish shower enclosure which is perfect if you want to create a minimal look and feel to your bathroom or en-suite. The neat design also makes the enclosure easy to wipe clean. Aquadart Venturi 8 Side Panel 700 mm For use with the Venturi 8 Pivot Door, Bifold Door or Slider, the side panel is used for a corner installation. Aquadart Venturi 8 Side Panel 760 mm For use with the Venturi 8 Pivot Door, Bifold Door or Slider, the side panel is used for a corner installation. Aquadart Venturi 8 Side Panel 800 mm For use with the Venturi 8 Pivot Door, Bifold Door or Slider, the side panel is used for a corner installation. Aquadart Venturi 8 Side Panel 900 mm For use with the Venturi 8 Pivot Door, Bifold Door or Slider, the side panel is used for a corner installation.